Paradise and sunsets! Seminole Isle is an absolutely beautiful and serene gated community overlooking Boca Ciega Bay and Long Bayou. This impeccably maintained community offers resort-style amenities including tennis courts, clubhouse, fitness center, picnic area complete with grills, fire pit, fishing pier, and a beautiful heated pool. 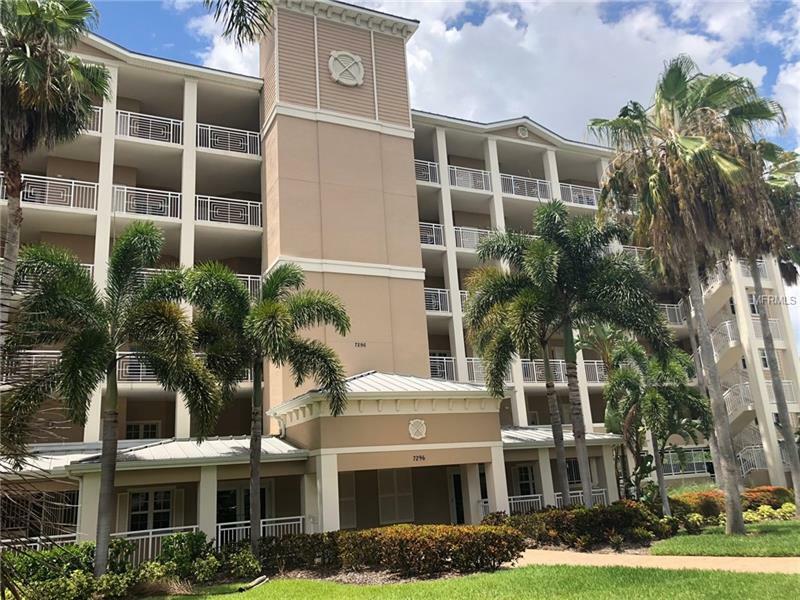 This captivating 2 bedroom/2 bathroom condo has an open floor plan, dining area, large den upon entry, large living room, and is move in ready! Master bathroom is complete with a large jacuzzi garden tub and walk in closets. Enjoy your morning coffee on your screened in patio overlooking lush greenery or relax on the patio with dinner and view one of the most remarkable Florida sunsets in the evening. Seminole Isles is located just minutes away from the beach and blocks away from the relaxing Lake Seminole Park. Enjoy the Florida island lifestyle while located just minutes from shopping and restaurants!